In a monumental decision, British Petroleum (BP) was fined $20.8 billion for the 2010 oil spill in the Gulf of Mexico; this upgrades the initial deal from the $18.7 that were previously discussed and represents the largest corporate settlement in US history. This money is additional to the reported $28 billion spent on cleanup and compensation. “The historic civil penalty also sends a clear message of accountability for those who pollute the U.S. environment,” said Adm. Paul Zukunft, the U.S. Coast Guard commandant. 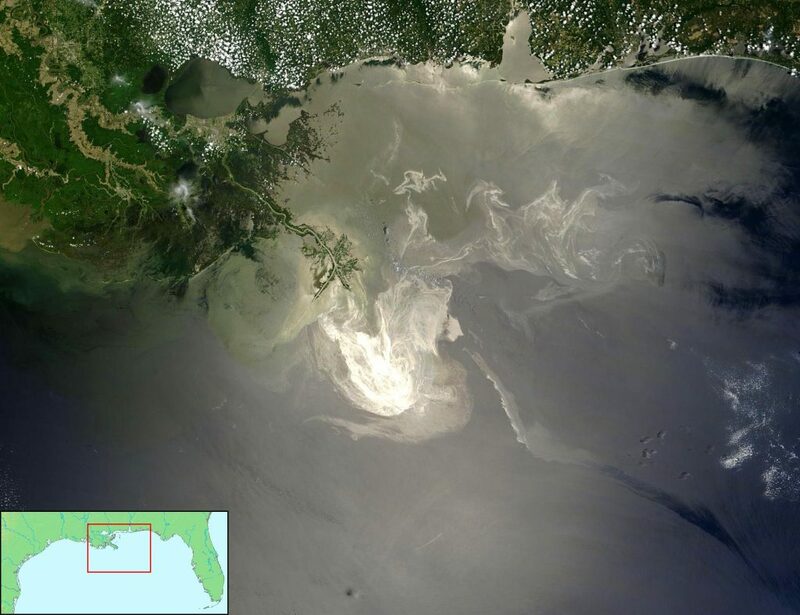 The Justice Department settlement includes $700 million saved for natural problems that might appear in the future – it was recently reported that a tar mat appeared in March in the area, and the oil was matched to the one from BP. Paying a fine this big, you’d expect a company to be ruined (not to mention the image prejudice BP suffers), but it looks like the London giant will just shake it off. Their revenue was US$ 358.7 billion, while their reported profit is $4 billion. Furthermore, this money won’t all be given up front at once, but will be spread out over multiple years, so they have a pretty good chance of just shrugging it off year after year. But let’s not trivialize this – this is a monumental decision, and we should take our victories where we can get them. Will it hurt BP? Yes, obviously. Is the fine high enough? That’s debatable; does it cover the damage it did? Again, debatable, but probably not. But this decision sets a precedent – one that should have been made years before. 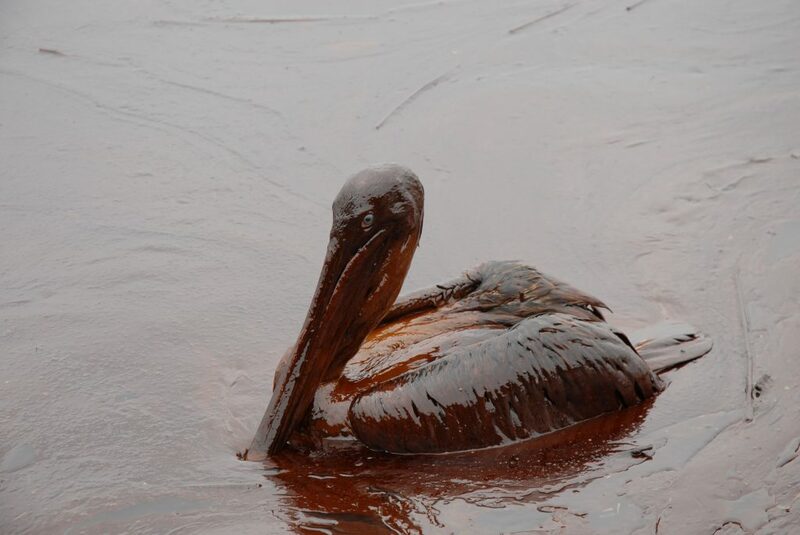 A pelican affected by the oil spill. Image via Wikipedia. The Deepwater Horizon disaster is widely considered to be the worst oil spill in US history; it killed 11 workers, set the entire rig on fire and started a massive spill which took 87 days to stop. The US Government estimated the total discharge at 4.9 million barrels (210 million US gal; 780,000 cubic meters). The spill area hosts 8,332 species and numerous studies have tried to quantify the environmental damage, which was gargantuan.